Alastair’s films Emily Melting and Scene have been chosen for screening at ZEBRA 2010. 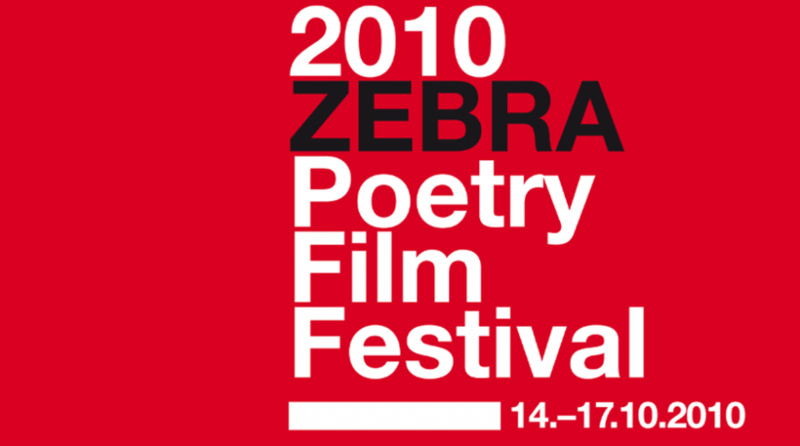 The ZEBRA Poetry Film Festival came into being in 2002 and was the first and is the biggest international platform for short films based on poems – poetry films. Every two years it offers poets, film-makers and festival organisers from all over the world a platform for creative exchange of ideas, for generating ideas and meeting with a broad audience. 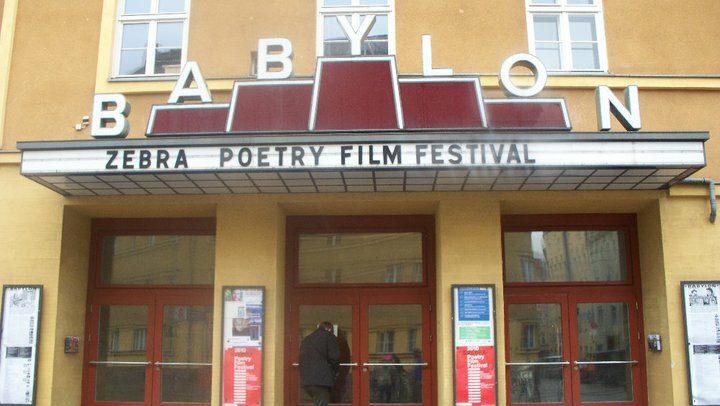 Featuring a competition, film programmes, readings by poets, retrospectives, exhibitions, performances, workshops, colloquiums, talks and a special programme for children, it presents the diversity of the genre of the poetry film in various sections every two years, thereby opening new opportunities for the distribution of poetry. Mairi Campbell-Jack was lucky enough to visit ZEBRA and took this snap of the amazing Babylon Cinema which hosts the festival.